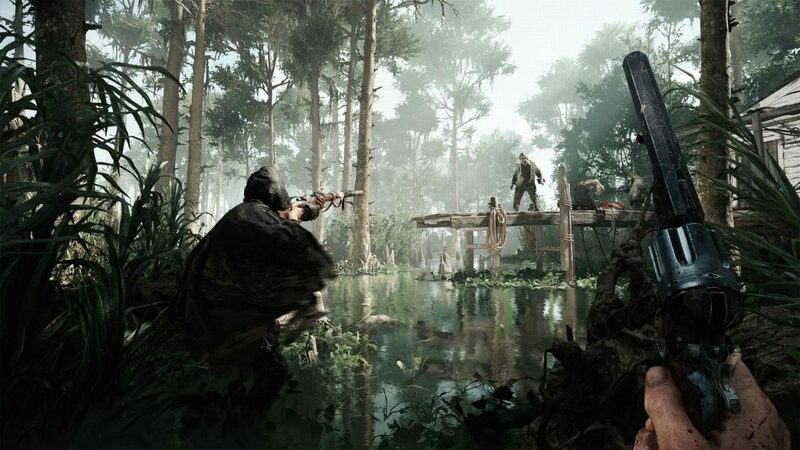 Crytek's upcoming PC game Hunt: Showdown has gotten a new developer diary that showcases the game's era-accurate weapons. 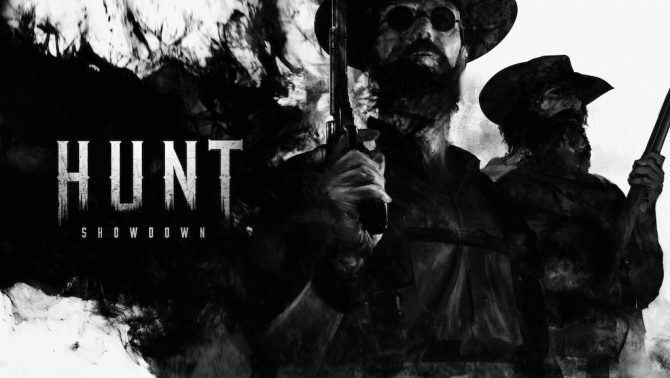 Crtyek’s new FPS Hunt: Showdown was one of the most interesting games to come out of E3 for me. Since it’s reveal there, the game has received ten minutes of gameplay and its first developer diary that details the game’s somewhat tumultuous development; it actually started out as a very different game titled Hunt: Horrors of the Gilded Age. Today, the developers followed up with a second developer diary which details some of the different weapons in the game. In this video, Alexander Asmus, a Senior 3D Artist at Crytek, delves into how they create the game’s weapons. The developers are trying to make most of the game’s weapons era-accurate, so they took a lot time to study and learn about different weapons from the 18th century. 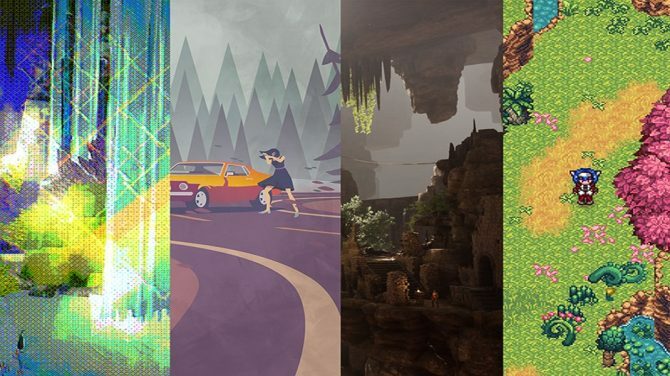 When tackling more fictional designs, the developers have more artistic freedom, but still test it out constantly to make sure the weapon fits within the game’s world. While the video shows an arena that is used by the developers use for game testing, we also get a brief look inside a store, which is a new environment not seen before and possibly hints at a more urban-themed map for Hunt: Showdown. Aside from a variety of pistols and rifles that are highlighted, the video also showcases spiked sticky bombs and a barbed wire bomb that really looks like it hurts. You can check out the new developer diary below. 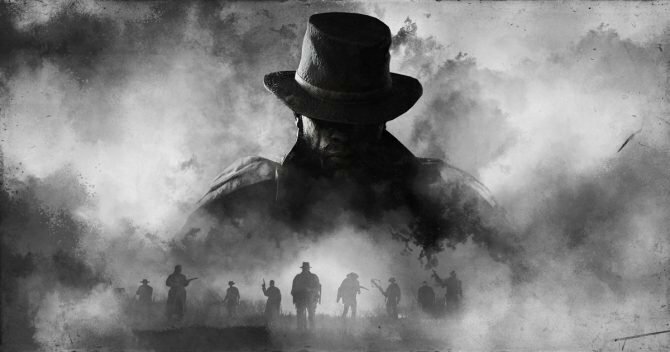 Hunt: Showdown is coming to PC, but does not currently have a release date.